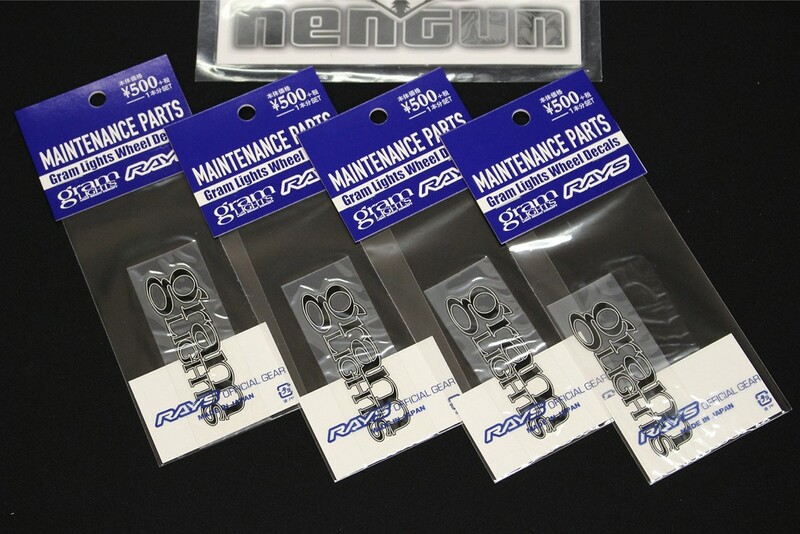 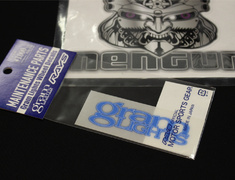 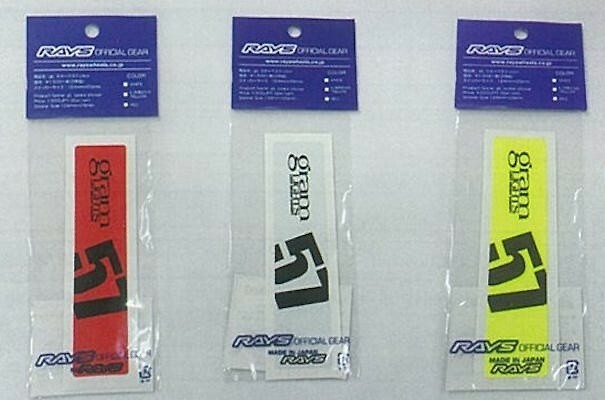 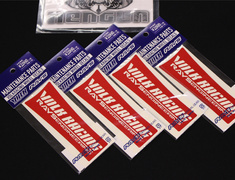 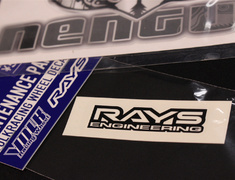 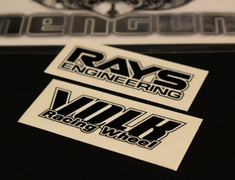 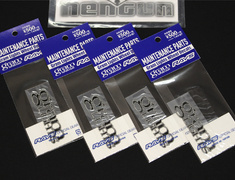 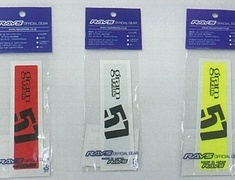 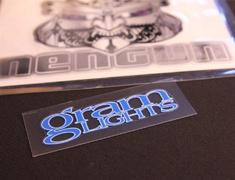 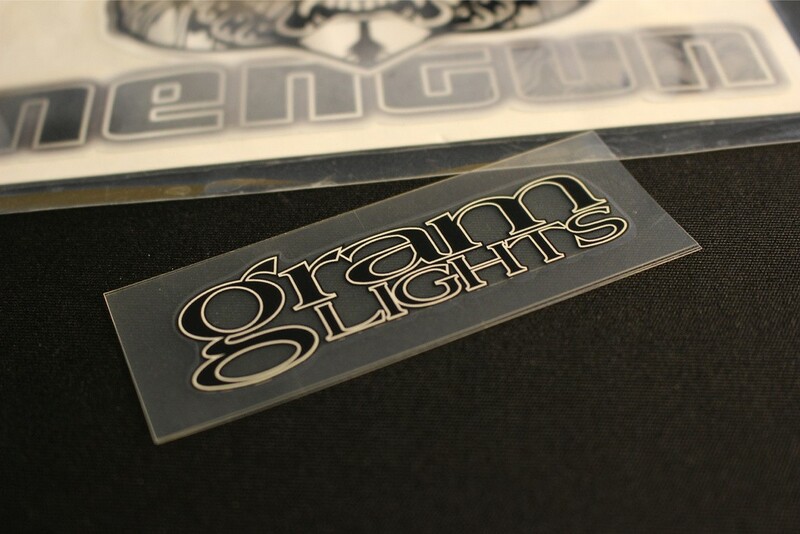 Rays Engineering have made available replacement decal/stickers for Gram Lights wheels. 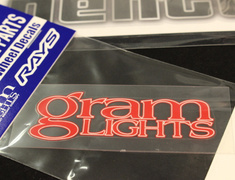 Rays Engineering have made available replacement decal/stickers for Gram Lights wheels. 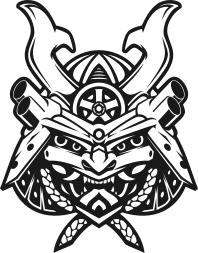 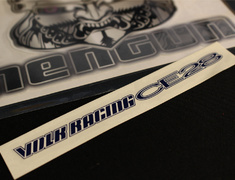 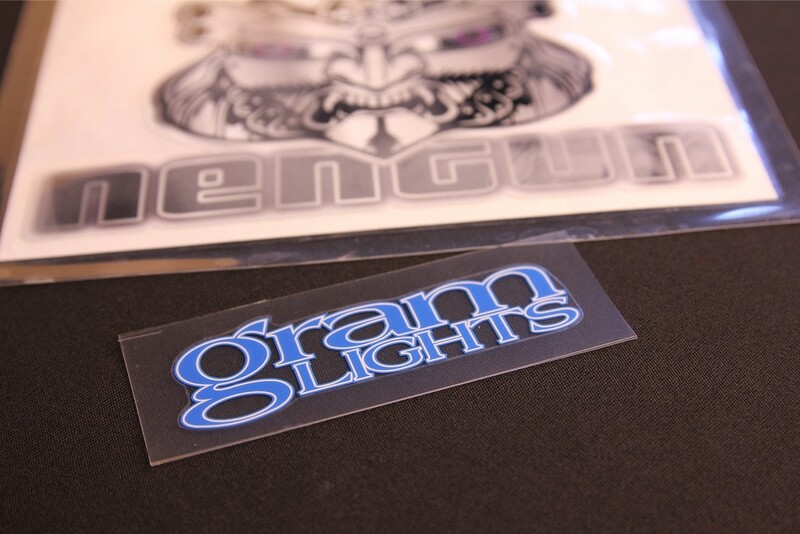 Replace your previous ageing sticker with these new replacement stickers for a fresh new look. 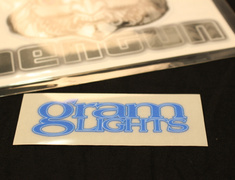 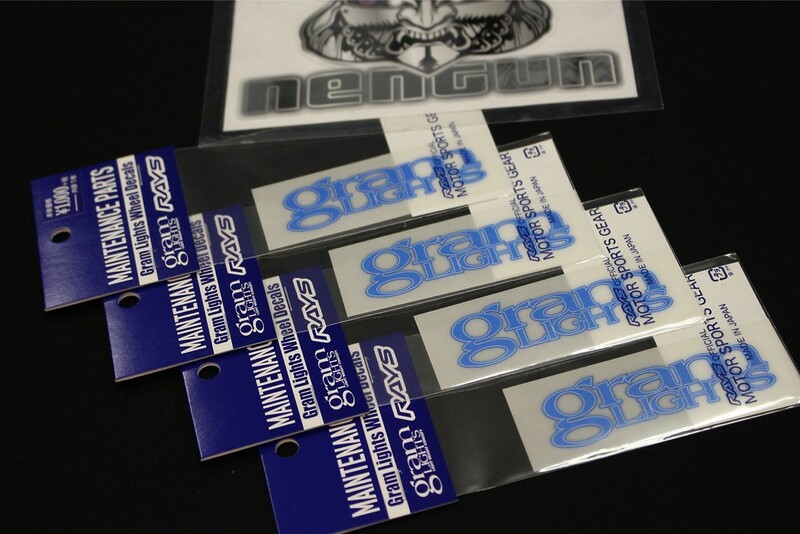 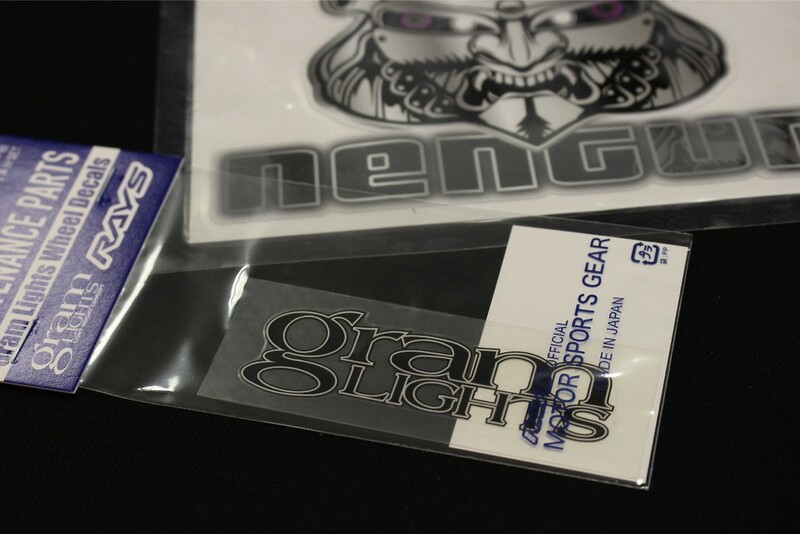 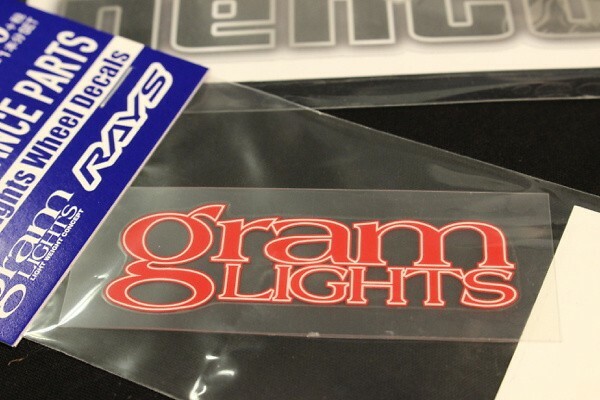 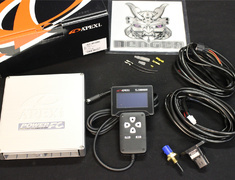 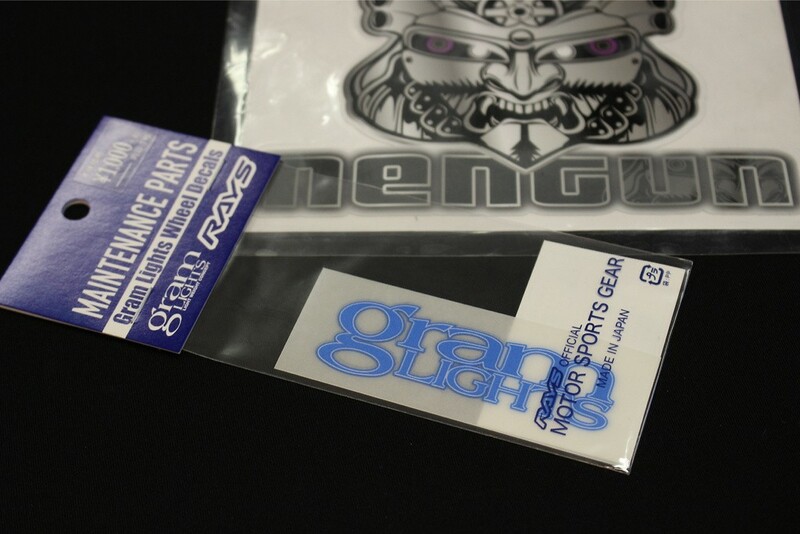 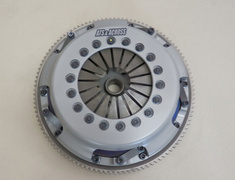 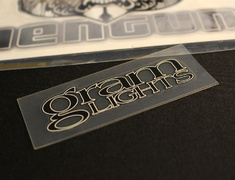 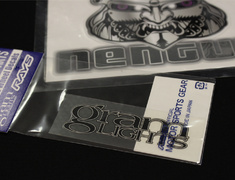 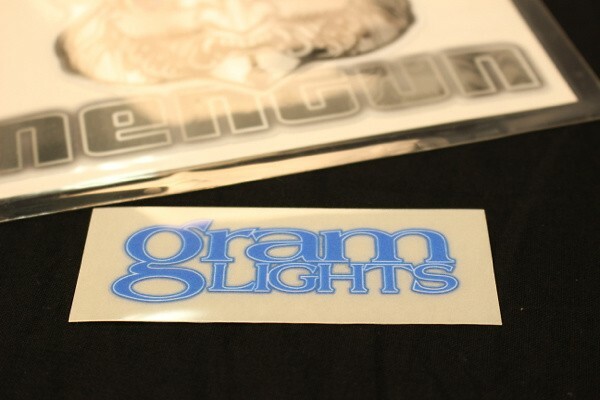 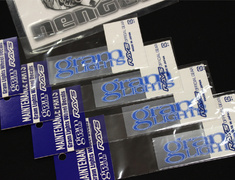 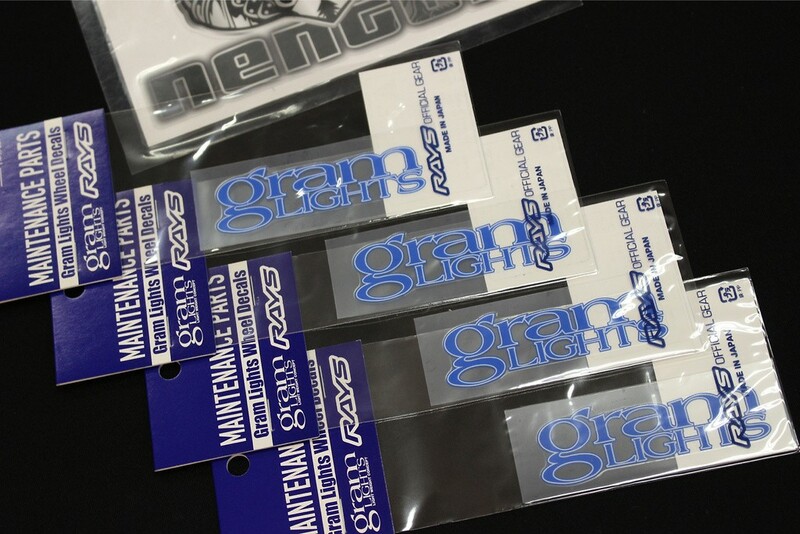 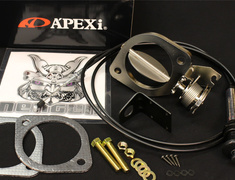 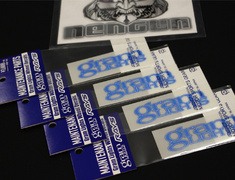 Gram Lights Logo for 57Series 15"/16"
Gram Lights Logo for 57Series 17/18"